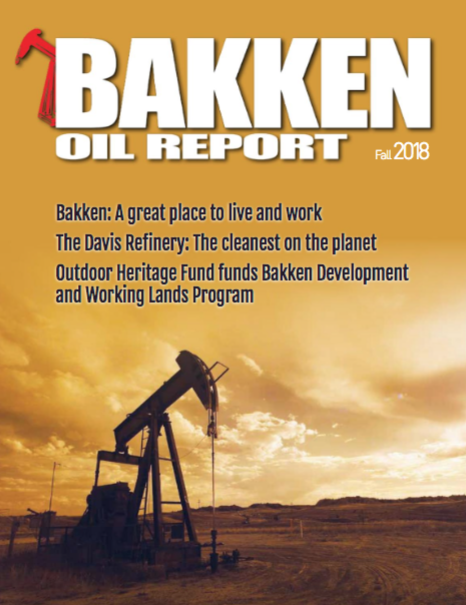 Meridian Energy Group, Inc., the emerging growth refining firm and leading innovator in advanced technology and environmentally-beneficial full-conversion petroleum processing facilities, announced on January 25, 2019 that a North Dakota District Court has upheld the Permit to Construct (“PTC”) for the Davis Refinery that was issued on June 13th, 2018 as a Synthetic Minor Source. The PTC issued by the North Dakota Department of Health – Air Quality Division was challenged after a thorough 18-month review process one in which involved numerous governmental agencies. 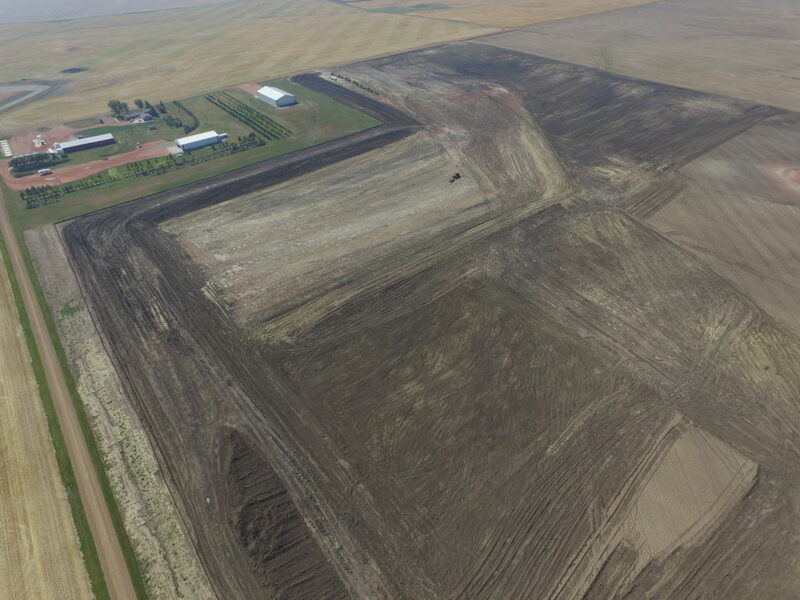 Meridian began site preparation, grading and other construction activities at the Davis Refinery site shortly after award of the PTC; site work has been paused for the Winter but will continue this Spring. SOURCE: Meridian Energy Group Inc.